In August of 2016 Vinyl Theatre headed up to upstate New York to record at Dreamland with producers Albert Di Fiore and Alex Aldi, whose work with Passion Pit inspired the musicians to connect with him. The final album spans nine songs, each of which reveals a thoughtful message in its lyrics. “30 Seconds,” a propulsive rocker, is about the brevity of life and how amazing it is that we get any time here at all. The hopeful song asserts that we have a birth date and a death date, but what’s really important is that dash in between them. 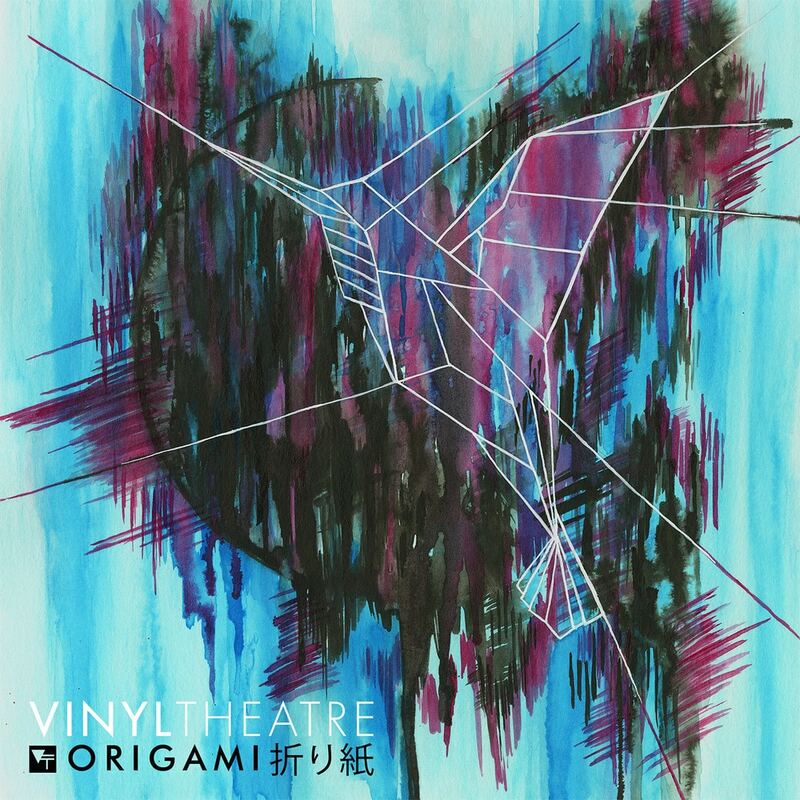 “New Machines,” a surging, layered number, embraces a new sound for Vinyl Theatre. The compelling song asks whether there’s an end to knowledge, exploring ideas of spirituality and how important it is to keep searching for new ideas. It feels like the band’s most thought-provoking and mature song to date. That sense of imagination and open-minded consideration is an important facet to Origami overall.